For the latest follow us on Facebook, Twitter or via email. Are you looking for a bespoke gift ? 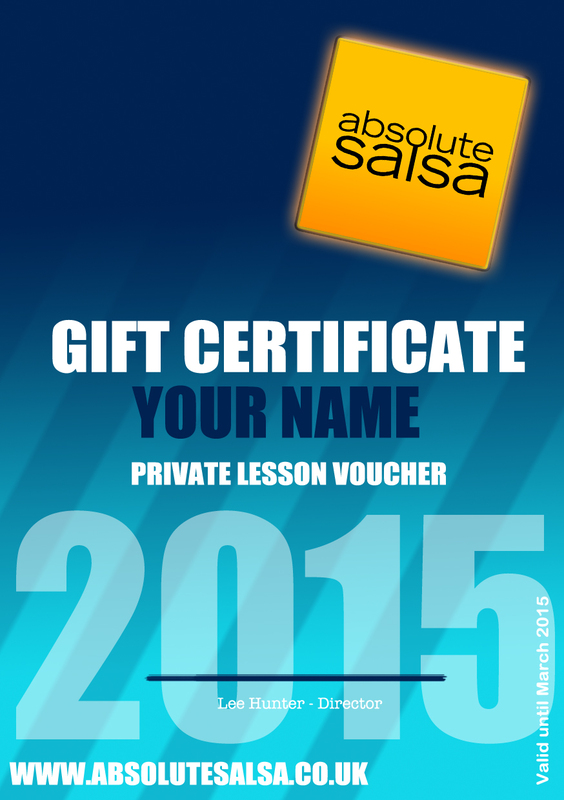 A class, private lesson or event voucher you tell us what you need? We'll print your voucher with your recipient's name to make the voucher that extra bit special. Need to speak to us?